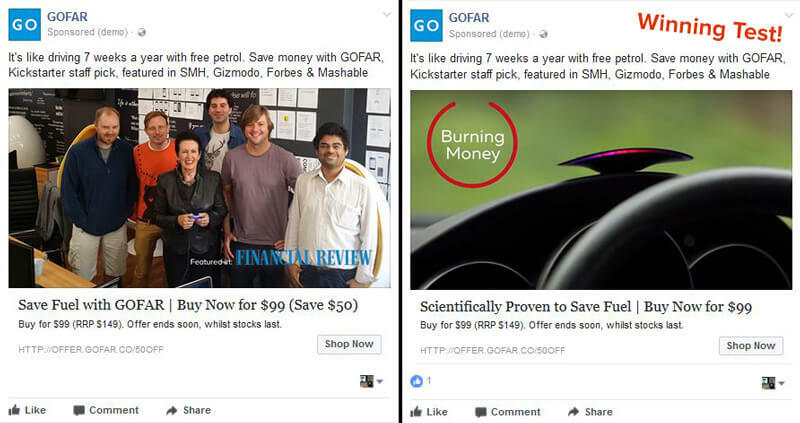 GOFAR is a Forbes & SMH featured company that lowers fuel and mechanical expenses of driving by up to 30%. Although a revolutionary product solving a real pain-point experienced by every driver, the brand struggled with communicating the product’s unique selling points (USPs) and effectively handling scepticism. Sales had plateaued, the cost of acquisition had sky rocketed and the brand found current messaging in ads was met with regular and undue claims of being a scammy product due to a plethora of dodgy products claiming to do the same thing on the market. As RedPandas do with all clients, the first thing we organised was a workshop with the client and took them through our confidential client lead generation system – a systemised process we’ve developed with our own IP that blends strategy, technology, competitor research and creativity to drive leads and sales. This involved identifying the intersection of all the main selling points and what GOFAR’s most profitable target audience actually cared about. It’s this Value Proposition sweet spot that we doubled down on to develop our marketing messaging hooks. Another key part of this process was identifying objections and clearing a path distinct from our client’s competitors. 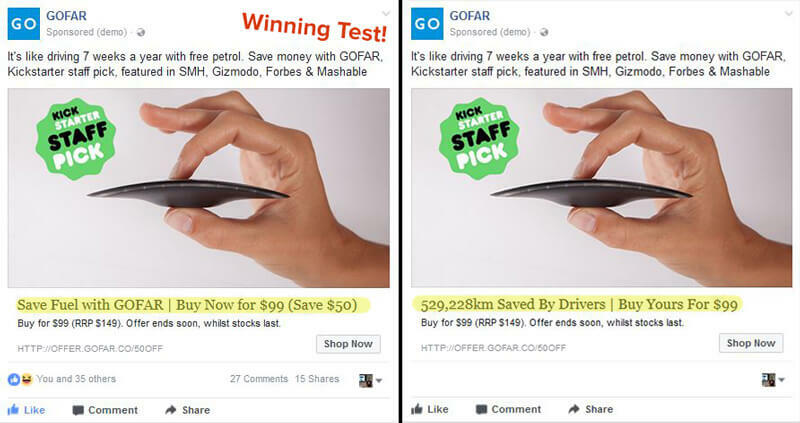 Our research uncovered people thought the GOFAR device was too technical, worried it would make them drive slower and again, was a scam. 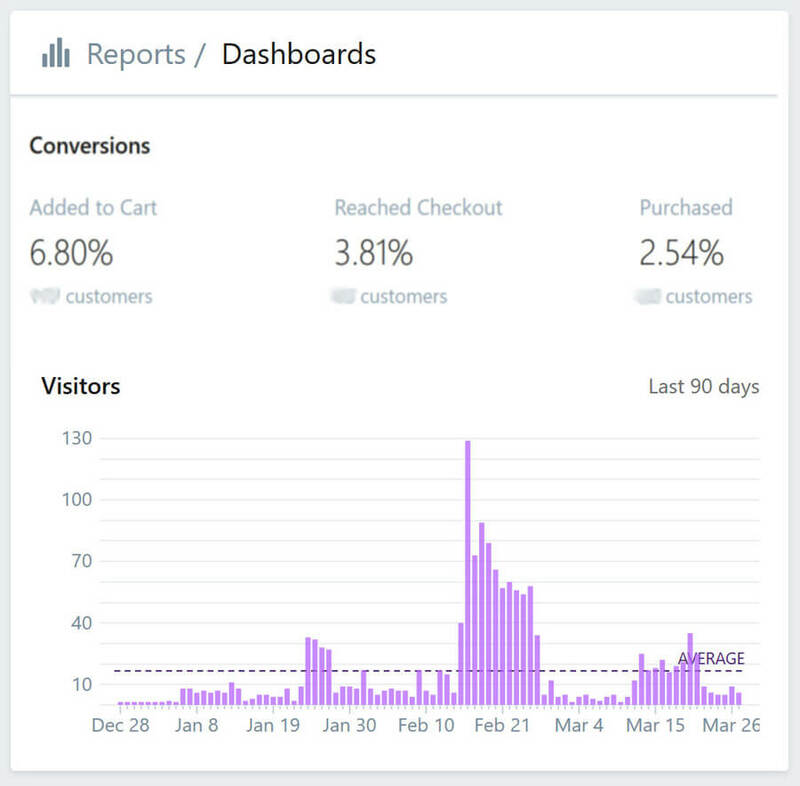 The identification of these points as well as the questions GOFAR’s prospects had in the awareness and consideration phase of their buyer’s journey armed us for the development of landing pages and customer-centric Facebook Ads. GOFAR is a well awarded and recognised fuel saving and ECU monitoring device that not only saves you fuel by analysing your driving patterns but proactively analysing your car’s ECU to detect and address mechanical issues before they become problems. It is also the best way to track your mileage – just set and forget, no need to use a manual log book again!